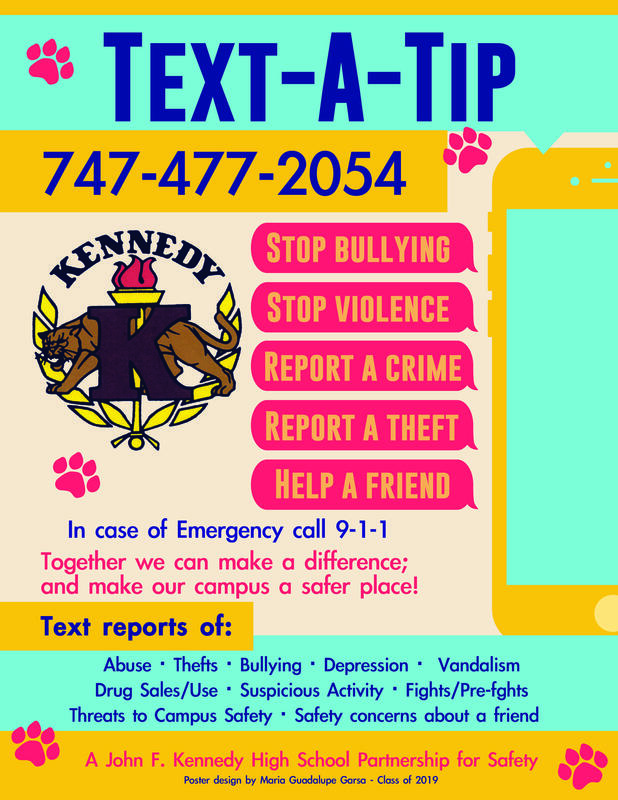 Kennedy High School values all stakeholders. 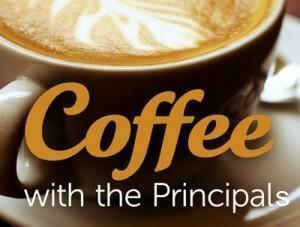 Parents and Community members are invited to come to our Parent Center, fill up on a warm cup of coffee, and get the latest news and events on campus. Parents will hear news about the instructional program, gain strategies to assist their children, ask questions and/or share concerns that will impact student academic achievement.